Milo Yiannopoulos, Breitbart’s tech editor and self-described “most fabulous supervillain on the internet,” has been permanently banned from Twitter. The microblogging site’s decision follows accusations that Yiannopoulos incited his followers to send abusive tweets to Ghostbusters star Leslie Jones. Yiannopoulos’ Twitter account was suspended the next day. And while the company didn’t specifically address the incident, it put out the following statement. Yiannopoulos has called the suspension “cowardly,” saying it would "blow up in their faces, netting me more adoring fans." In a post on Breitbart, he said: " With the cowardly suspension of my account, Twitter has confirmed itself as a safe space for Muslim terrorists and Black Lives Matter extremists, but a no-go zone for conservatives. Twitter is holding me responsible for the actions of fans and trolls using the special pretzel logic of the left. Where are the Twitter police when Justin Bieber's fans cut themselves on his behalf?" Like other social media sites, Twitter has come under fire for not being quick enough when it comes to removing hateful content, but knows that doing so often leaves it open to accusations of censorship. 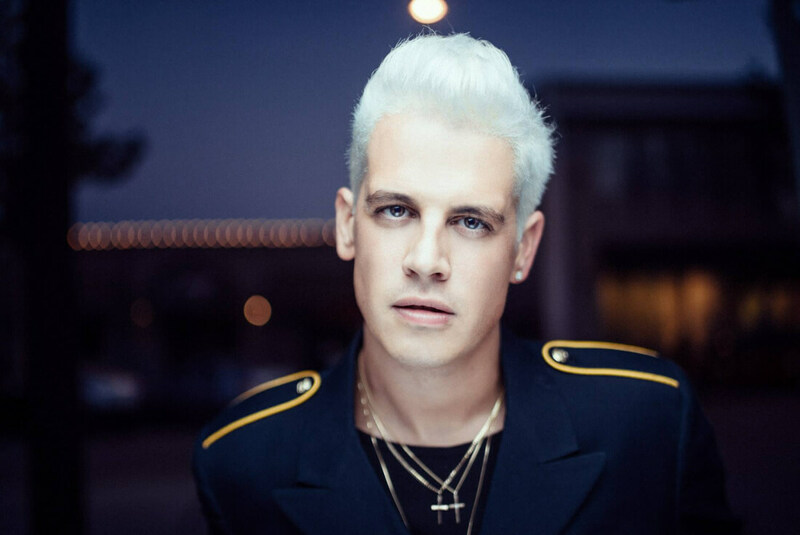 The company emphasizes, however, that it suspended Yiannopoulos for harassing and abusing other users - a violation of its TOS - and not for expressing his opinions.